Santa Shop is coming to Hartley ISD! PTO's SANTA SHOP will be open Monday December 11-Wednesday December 13th. All items are $1 and gift bags are available. Students can buy gifts for family and friends! 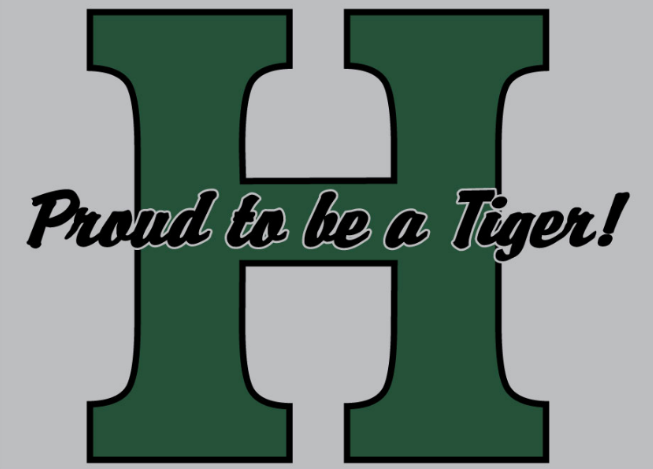 Hartley Parent Teacher Organization is dedicated to creating fun experiences for students, assist and support our teachers and staff and promote school and community spirit. We would LOVE to have your help in achieving these goals. Active and involved parents make the whole school better. Please consider volunteering your time. Our next meeting is Monday, January 15 at 7 pm in the school cafeteria.